Medical Disposables 12 panel drug test kits are one of the most complete urine based drug test kits that would detect most of the illicit and prescription drugs in the market. This easy and economical way to drug test will provide results for 12 multiple drugs in the urine. The 12 panel drug test kits will show results in less than five minutes with a shelf life of 12 - 24 months and is a FDA approved / CLIA Waived drug test. Ease of use, fast results and excellent pricing is what defines a Medical Disposables drug testing kit. 10 - 24 $0.90 ea. $8.95 ea. 25 - 99 $2.10 ea. $7.75 ea. 100 - 499 $3.90 ea. $5.95 ea. 500 - 799 $5.35 ea. $4.50 ea. 800 or more $6.30 ea. $3.55 ea. Propoxyphene (Darvon, Darvocet, Novrad) – On November 2010 the FDA concluded that PPX caused “serious toxicity to the heart, even when used at therapeutic doses. Buprenorphine – a semisynthetic derivate of opiod that is used to treat opioid addiction. Some of the known formulations are Cizdol, Subutex, Suboxone, Zubsolv, Bunavail. CLIA Waived 12 Panel Drug Tests are used for the Clinical Market. 12 panel drug test are the fastest growing drug test in the CLIA Waived clinical market. 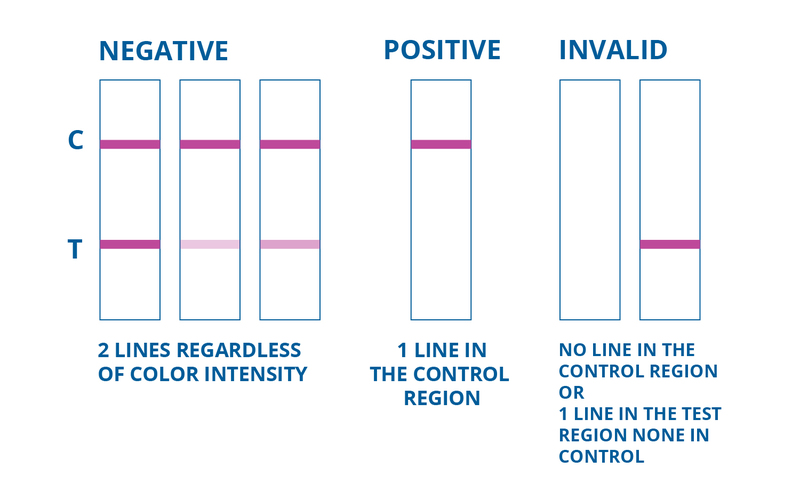 Since the clinical market needs confident results and this CLIA Waived urine drug screens, also known as UDS, provide results that helps the clinical professional to make a safe interpretation of results in minutes. I purchased drug test for our sober living houses on Friday before 3 P.M. They promised me they would have them to me by Tuesday-it is now Friday and we still do not have our product. We cannot allow anyone in without our houses without a test so we are losing business and people could be losing their life. I will never use them again! Fast easy transaction. Speedy delivery.